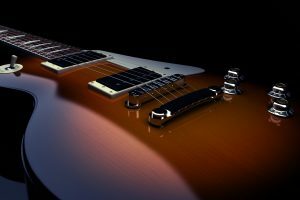 With a multitude of different amplifier classes available, it’s not always easy to know which is going to be the best for you. Largely, the class of amplifier that you use will depend on what you’re using it for. Each class has different advantages and disadvantages that can affect the way you use it and how well it works for various purposes. The information provided for the different classes can also be very dense if you are new to the subject. Luckily, this article can help you get an idea of the best class for different purposes and give you a short introduction to the classes so that you can get a basic idea of how they function. There are several different classes of amplifiers. 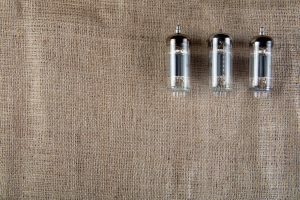 These include A, B, A/B, D, G and H. Many people enjoy the sound that class A can produce, but it’s known to be relatively inefficient with regard to power use. B offers a slightly less-quality sound when compared to class A, but is far more efficient to use. A/B is designed to offer a higher sound quality with a higher level of efficiency. D is known to be the class with the highest level of efficiency and also offers a lot of versatility in the kinds of uses it can have. G and H amplifiers are less used, but can offer some helpful attributes for certain uses. An amplifier is designed to use the power of electricity to take a smaller signal and make it much louder and oftentimes compensate in order to create a higher quality sound. There are a number of different classes that are designed to work in different situations. Some of the classes may be more evolved versions of earlier classes that may be less efficient in certain ways. 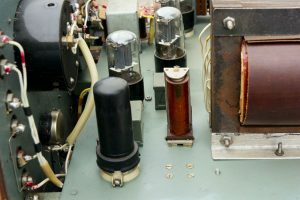 It’s always important to keep in mind your purpose for the amplifier, as that can ensure you get exactly what you need. This can take some research, and it may be good to ask others who use amplifiers. 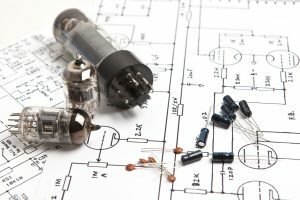 If you’re an audiophile and just want something that will offer music that sounds pure, you may also want to keep in mind what kind of amplifier you want. There are amplifiers that only work with headphones, allowing you to have your own private listening session. Some headphone amplifiers will even let you connect multiple pairs of headphones so that you can share the experience with others. There are also integrated options that can allow you to use headphones or listen out loud depending on the situation. The kind of amplifier you choose is going to need to suit your specific needs. 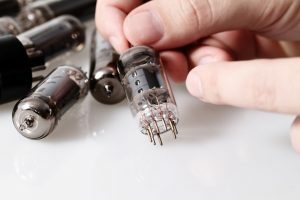 Many audiophiles prefer class A amplifiers when it comes to getting the highest quality music. These amplifiers are quite simple and have output devices that cover a full 360 degrees. 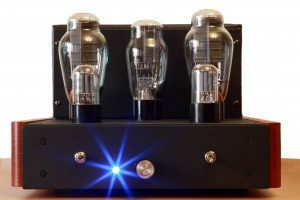 The way these amplifiers are designed can also help to limit the amount of distortion experienced while listening. It is important to keep in mind that these amplifiers can create a lot of wasted energy, which can cause them to get hot. Typically, they may reach about 15% to 35% efficiency. So, if you’re looking for something that can create excellent sounding music and don’t mind the wasted energy and upkeep that can go into a class A amplifier, then it’s definitely worth trying one out. It’s all about weighing the pros and cons in order to decide which is going to be the best for you. Class D amplifiers are known to have the greatest level of efficiency due to their design. Oftentimes, they can reach around 90% efficiency and above, depending on the situation. When compared to the class A amplifier, that’s a lot more efficiency that can be offered. This is possible due to the fact that a D class amplifier has the ability to switch the output devices between on and off rather quickly, whereas other classes typically have at least one output device switched on at all times. This means power is only used when it needs to be, rather than having power flowing through the device all the time, whether it’s needed or not. 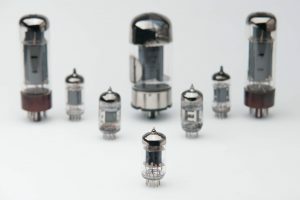 Class D amplifiers can be used for several different purposes, many of which being in items that you would use every day. For example, a cellphone or the theatre system you might use at home can use this kind of amplifier to generate the best sound and offer you great experiences while talking on the phone or watching movies. Class D can also be used in hearing aids, which are a hugely important tool for those who have trouble hearing otherwise. They bring the sounds of the world into clear focus so the person can still have functioning listening abilities. Powered speakers, active subwoofers and bass amplifiers can also often use class D in order to allow the sound quality pumped through the devices to be top notch even at louder levels. 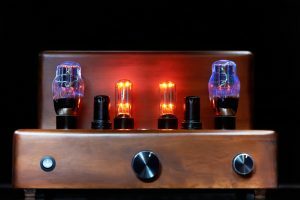 Overall, class D is known to be highly versatile and offers a lot of benefits to our world today, whether it’s for necessities or simply being able to enjoy some high quality music. 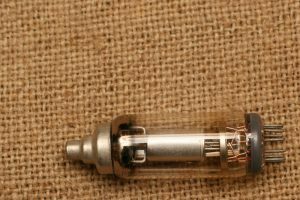 Amplifier classes can be pretty difficult to parse out when you’re looking for something that will suit your needs, but it may help to keep in mind that many people prefer class A styles when looking for the most ideal sound quality, and class D if they’re looking for efficiency and versatility. 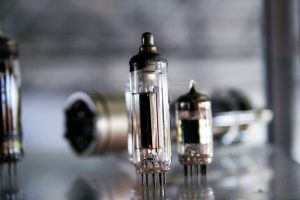 If you want to explore other options, B and A/B amplifiers are worth taking a look at to see if they might be helpful when it comes to what you need them for. There are also plenty of models of these amplifiers available to allow you to compare the classes and get the right one.